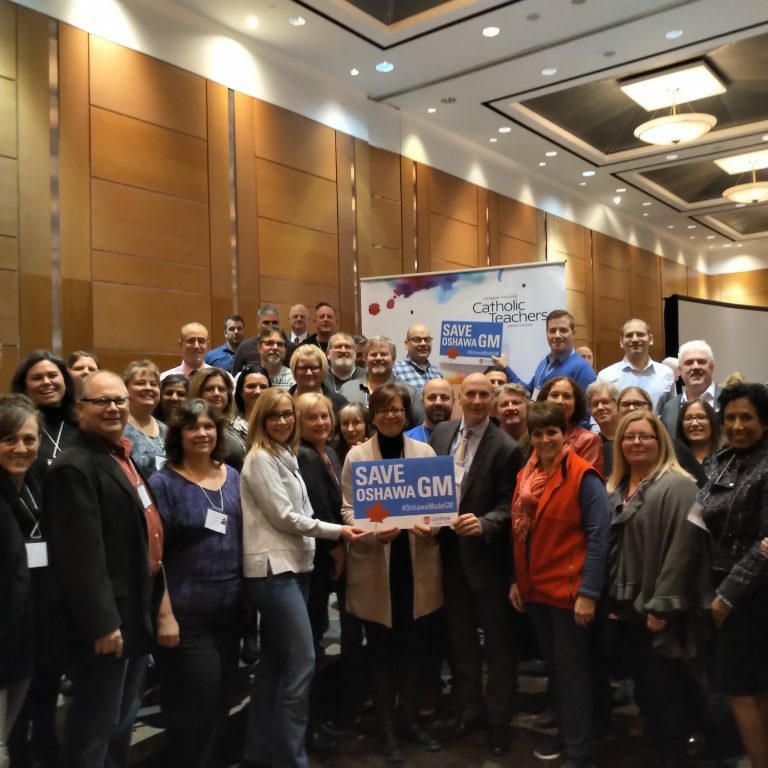 OECTA Local president shows support for the GM workers who are slated to lose their jobs. The Tour For Humanity (T4H) bus is a jointly sponsored venture between Simcoe Muskoka OECTA Human Rights Committee and the SMCDSB. Together we have fully funded a number of elementary and secondary schools to have the bus come to their school and teach students about Human Rights in a Canadian context. 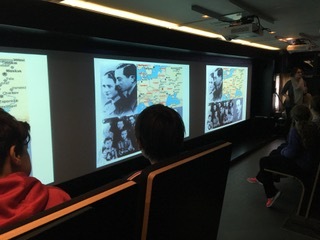 The bus has been retrofitted to accommodate a full class of students who receive an interactive, multi-media lesson about a variety of themes. 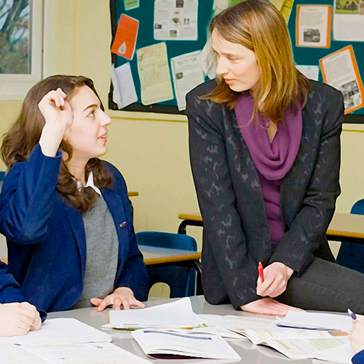 Students learn a variety of age appropriate topics such as: Residential schools, the holocaust, bullying, WWI, WWII, etc. 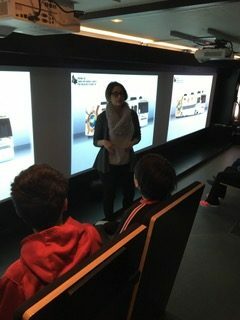 This mobile classroom was designed to inspire and empower people to raise their voices and take action against hate and intolerance. 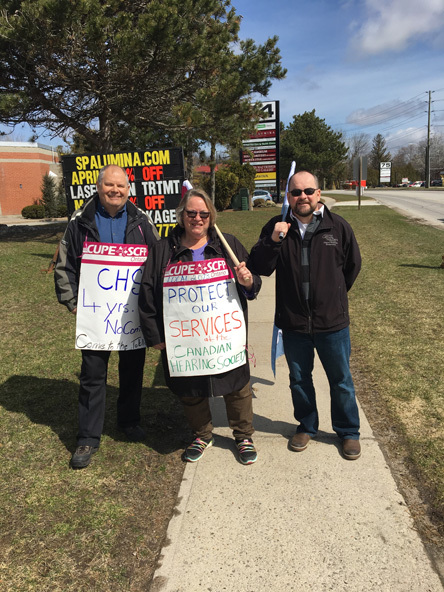 OECTA Simcoe-Muskoka members joined the picket line in support of members from CUPE 2073 in Barrie as they fight for a fair contract. OECTA Simcoe Muskoka is committed to being active within our community.